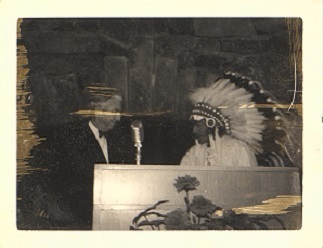 While Justice Clark served on the Supreme Court, the Court heard a number of cases involving Native Americans and their rights to sovereignty. The first case, Williams v. Lee, 358 U.S. 217 (1959), concerned a non-Native American owner of a shop on tribal lands, Hugh Lee, and a member of the Navajo tribe, Paul Williams. Lee sued Williams in the Superior Court of Apache County, Arizona for money owed to him. Williams moved to have the case dismissed asserting that the matter was not within the state’s jurisdiction. While the Arizona State Supreme Court had ruled in favor of Lee, the U.S. Supreme Court reached a unanimous decision, maintaining that the state did not have jurisdiction in the suit, as Lee was doing business on tribal land and this would infringe upon the Navajo tribe’s right to self-government. 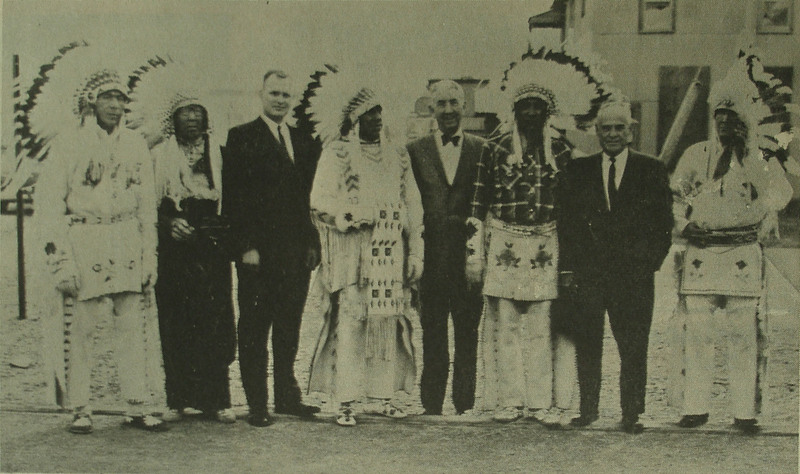 Williams v. Lee is often regarded as heralding the era of Native American self-determination of the 1960s. In December 1961, the Court heard the case Seymour v. Superintendent of Washington State Penitentiary, 368 U.S. 351 (1962). The petitioner, Paul Seymour, a member of the Colville tribe, sought to overturn a burglary conviction by the State of Washington arguing that the state did not have jurisdiction on the reservation where the crime was committed. 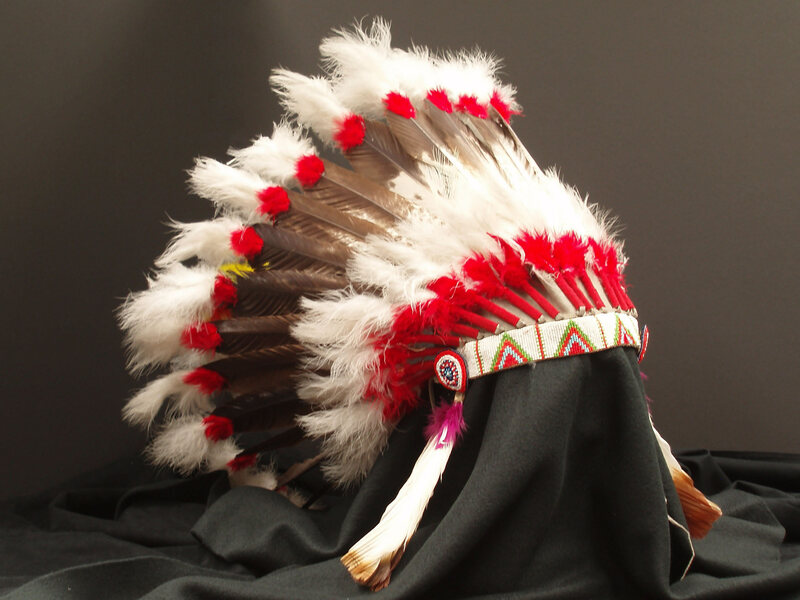 The state held that the burglary occurred on landed owned by a non-Native American and was thus within its jurisdiction. In January 1962, the Supreme Court decided unanimously in favor of Seymour, reversing and remanding the case to the Washington Supreme Court. In Warren Trading Post Company v. Arizona State Tax Commission, 380 U.S. 685 (1965), the Court overturned an Arizona Supreme Court decision that had found that the State of Arizona had the right to impose a tax on income of a company that did business with Native American on the Navajo Indian Reservation. The Court found that businesses operating on reservations are not subject to state taxes, not only due to their location within the borders of a reservation, but also because the U.S. Congress has regulated such transactions so fully that there is no room for additional state regulations. 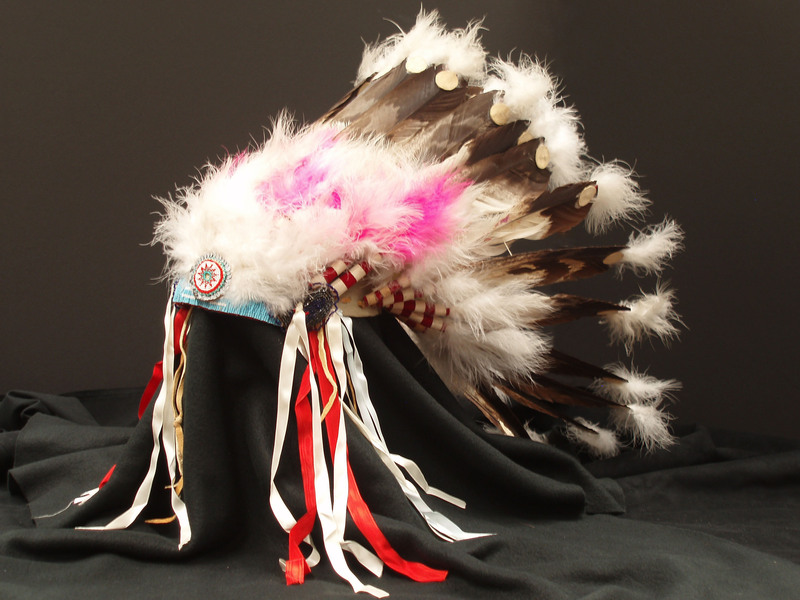 If you’re interested in cases and laws concerning Native Americans, visit the American Indian Law Collection in Hein Online. You can view items from The Papers of Justice Tom C. Clark online or in the Special Collections reading room on the fourth floor.